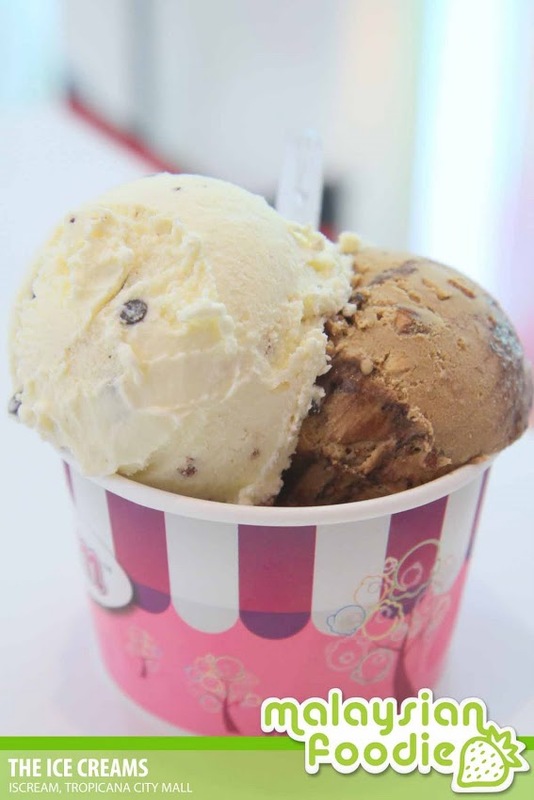 HÄAGEN-DAZS REVEALS ITS MANGO AND RASPBERRY FLAVOR AS ITS ULTIMATE SCOOP OF SUMMER! 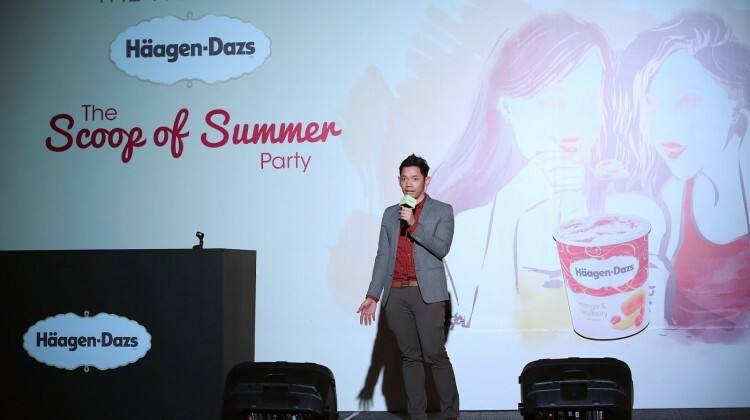 It was a balmy night of fun and excitement for those who attended the Häagen-Dazs “Scoop of Summer” party. 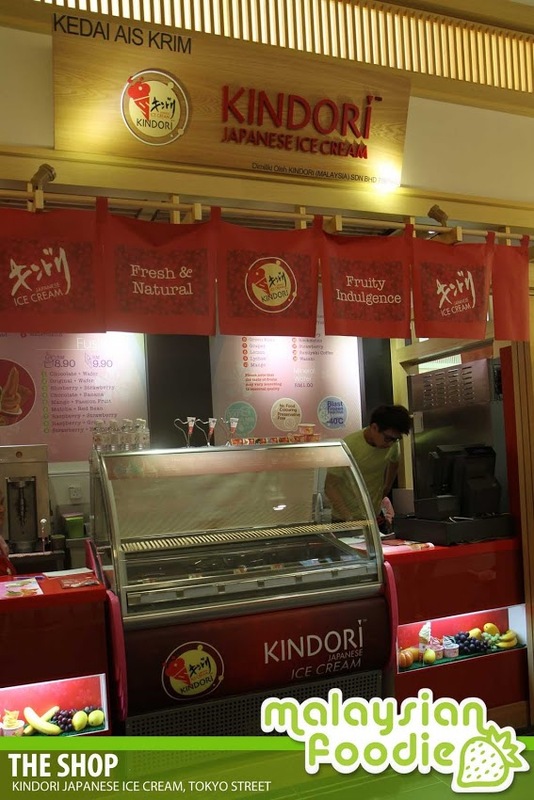 In line with the launch, Häagen-Dazs also unveiled their sizzling new summer scoop, the Häagen-Dazs Mango and Raspberry ice cream. 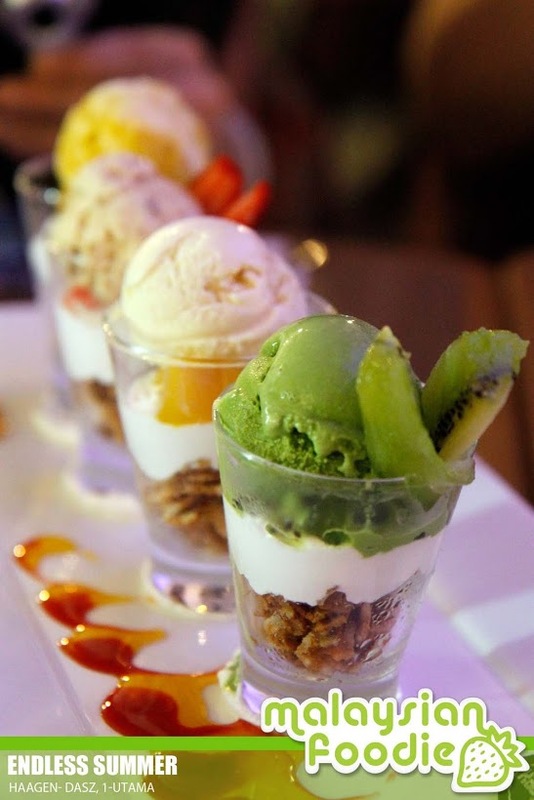 Held at Luna Bar, the event was recreated to look like a … [Read more...] about HÄAGEN-DAZS REVEALS ITS MANGO AND RASPBERRY FLAVOR AS ITS ULTIMATE SCOOP OF SUMMER!